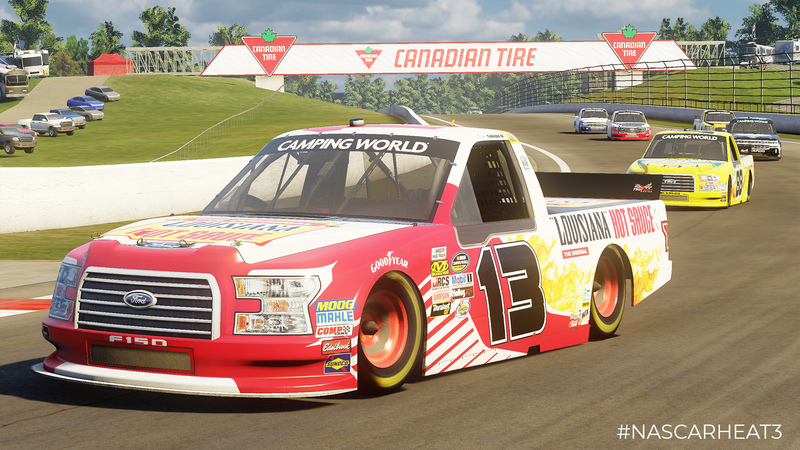 We are excited to announce the release of the October Pack, one of the most highly anticipated DLC packs of the year! 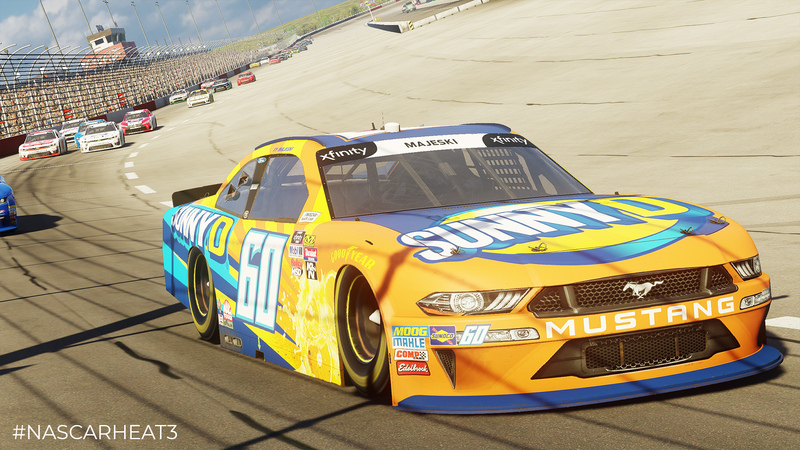 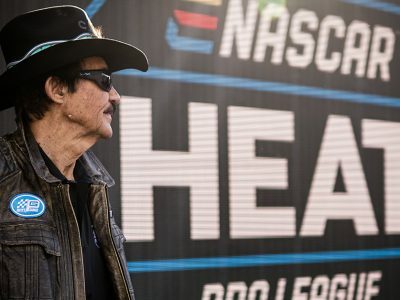 The NASCAR Heat 3 October DLC pack will include over 60 paint schemes, 3 new Challenges, and new Spotter Audio for fans to expand their NASCAR Heat experience. 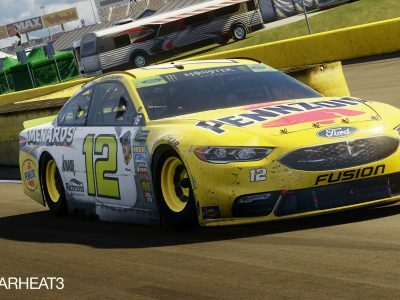 The NASCAR Heat October DLC will be available on Xbox One, PlayStation 4, and Steam on October 19. 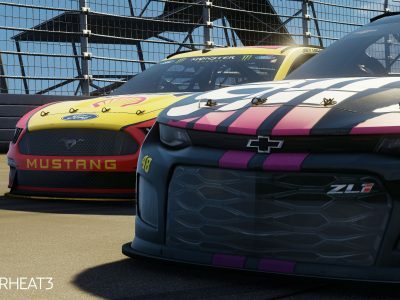 Learn more about what’s included below! 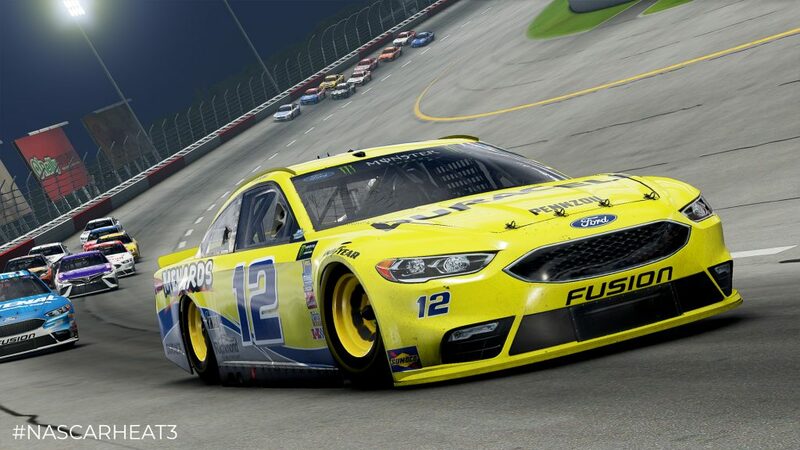 Also included within the October Pack are 3 new Challenges featuring Brad Keselowski, Justin Allgaier, and Johnny Sauter as well as new Spotter Audio from MRN announcer Alex Hayden!